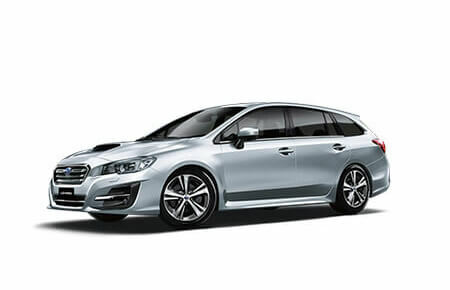 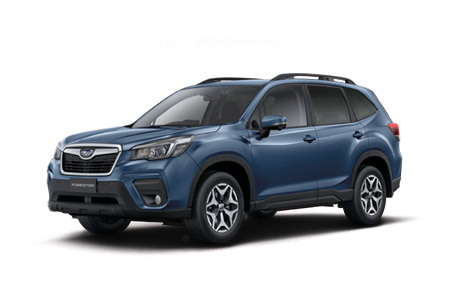 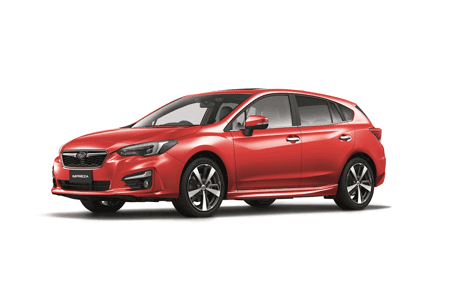 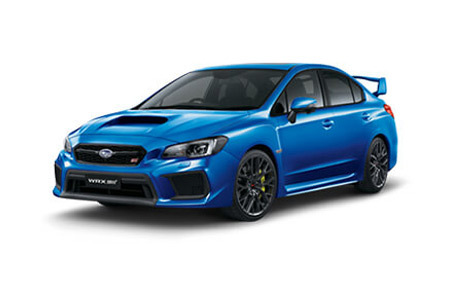 Designed, Engineered and dispatched entirely from Japan, the Subaru Brand is always nothing short of proud to present their high standard, high quality and perfection-driven products to any car buyer. 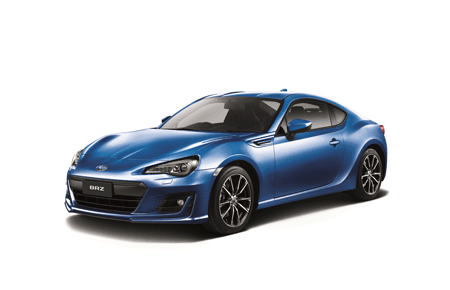 It is a well known fact that the Japanese push themselves for perfection in every task they undertake, and from that, the world benefits. 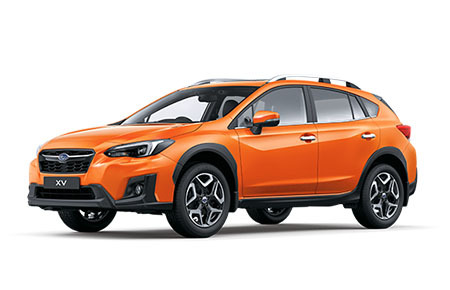 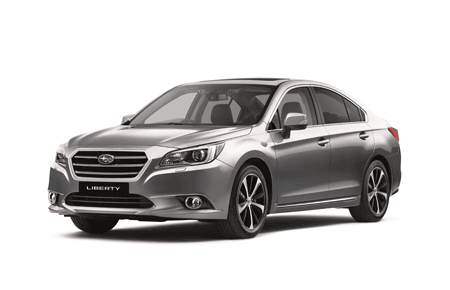 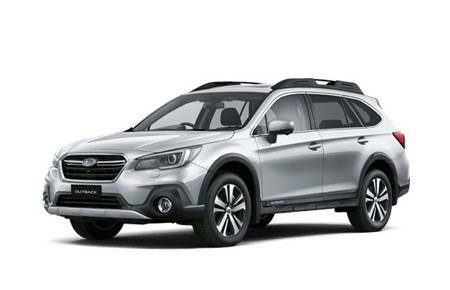 Known for longevity and reliability, the Subaru is at the top of their game.